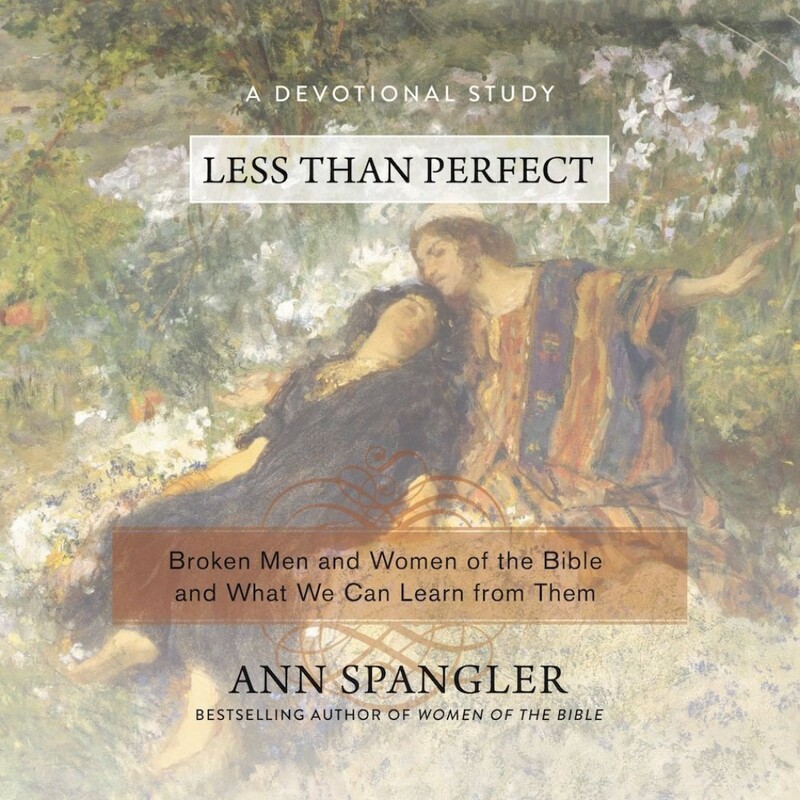 Less Than Perfect | Ann Spangler | Audiobook Download - Christian audiobooks. Try us free. What can the Bible's most flawed men and women reveal about who God is and how he reaches out to less-than-perfect people? In Less Than Perfect, best-selling author Ann Spangler takes us beyond cardboard cutouts of 38 biblical characters to show us how these were real individuals who had dreams, temptations, and weaknesses just like us. Entertaining, informative, and inspirational, Less Than Perfect gives you a big-picture view of the Bible even as it takes you into the hearts and minds of people with struggles just like yours. As you learn more about the individuals who are part of your spiritual family tree, you'll discover why God loves to use imperfect people to tell his perfect story of redemption.